Jon Siemen Memorial Scholarship Applications Now Open to U.S. Veterans and Participating Weatherization Assistance Program (WAP) Contractors | Building Performance Institute, Inc. The Building Performance Institute, Inc. (BPI) is proud to announce that, in addition to participating weatherization assistance program contractors, U.S. military veterans are now eligible to apply for the Jon Siemen Memorial Scholarship. The deadline to apply for the 2019 scholarship is November 30, 2018. The Jon Siemen Memorial Scholarship was developed to honor the life, memory, and work of Jon Siemen, BPI Technical Relations Representative, who passed away in March 2015. The scholarship is intended to help individuals in the industry who are working to make a difference in the comfort, health, safety, and energy efficiency of our homes. BPI will award this scholarship to four recipients annually. 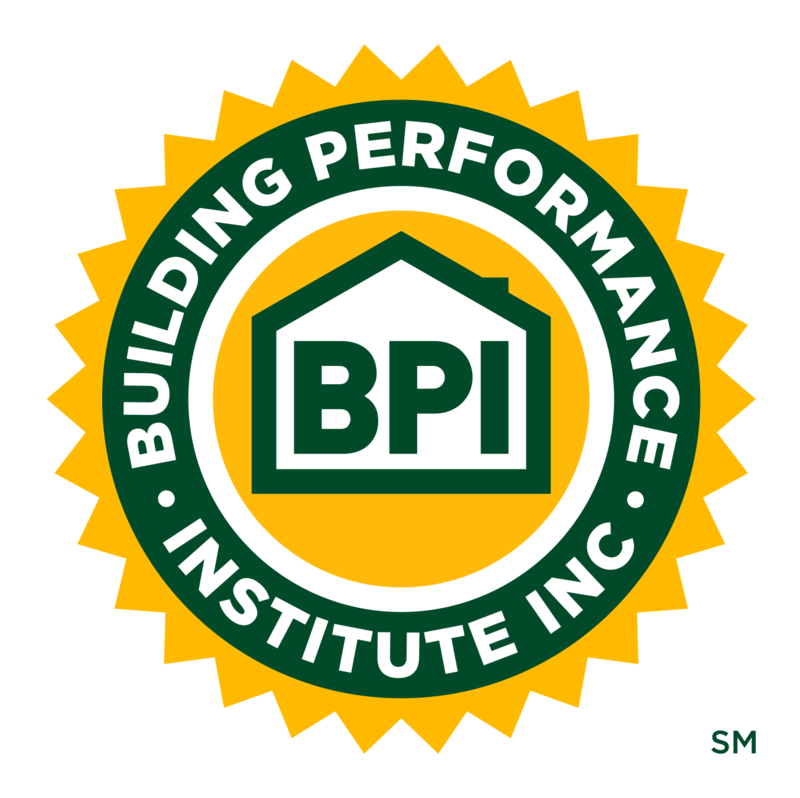 Recipients of the scholarship will be able to take the online and field exams for one of BPI’s 14 professional certifications, or take the exam to obtain BPI’s Building Science Principles (BSP) Certificate of Knowledge, at no cost. BPI will also help the scholarship recipients with training and exam coordination. To be eligible for the Jon Siemen Memorial Scholarship, an individual must currently work with a weatherization assistance program or they must be a United States military veteran. If selecting a certification that has prerequisites, they must present documentation showing they meet the prerequisites for that certification. To review the instructions and application for the Jon Siemen Memorial Scholarship, please visit www.bpi.org/SiemenScholarship. The instructions include the scholarship specifics, how to apply, who should apply, deadlines, and eligibility requirements. For any other questions and to submit applications, please contact SiemenScholarship@bpi.org.